I'd love a retina iPad mini! Tony, that's one of the favorites. Love to see it with a smaller bezel, making it ever so slightly more pocketable. Changes are happening in memory too, with a feature called compress memory, which will scrunch down RAM, so you effectively get 6GB of RAM even when you only have 4GB installed (that's a big claim). 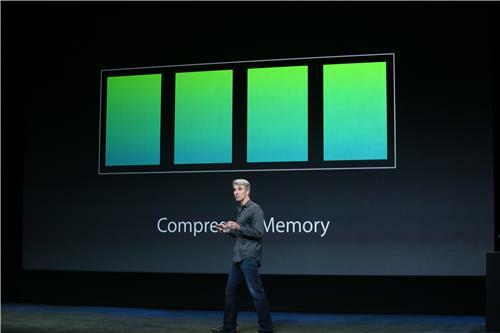 Have we gotten to a point where CPUs are so overpowered that we can afford to compress our memory, one wonders? Again, can't wait to test that out. I know anyone who owns Apple stock will hate me, but the best tack is to be patient. Wait for what you want to appear in the refurb section of the Apple Store. Typically 10-15% less than retail, same quality, warranty. "Kyle" the drummer is jamming along. He is, appropriately, faceless. 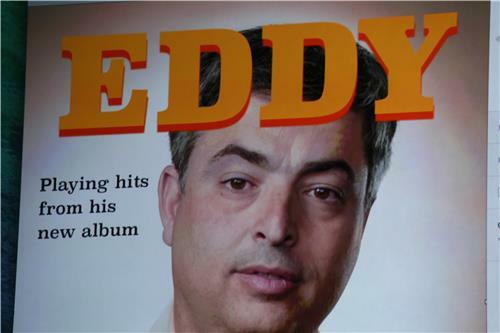 Presumably he'll be replaced after the first album, too. 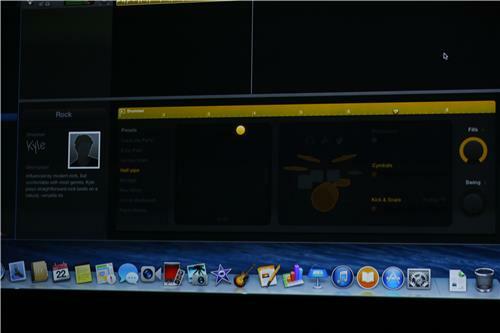 Demo's going over the drummer feature, a carryover from Logic, which can give you drumming accompaniment based on what you've already recorded. "Kyle" has no feelings. He does not complain about being too tired for the encore. 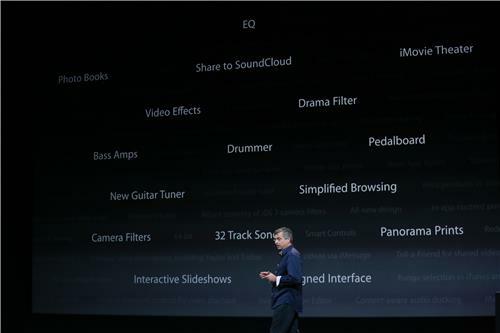 14 more drummers and instruments can be added with an in-app purchase. Each of these drummers has a different style. PHOTOS: Here is a slideshow of the event so far today. We just switched over to "Gavin" the drummer, who has a mustache and soul patch. He still has no soul, though. Cue's back up to wrap it up. All of these apps will be free with the purchase of any new Mac or IOS device. And all those updates are going out today. Enough with iLife, onto iWork. 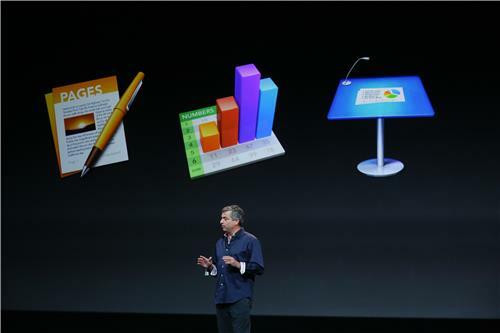 "The biggest updates of iWork ever." Pages, Numbers and Keynotes have gotten reworked for iOS 7, and now completely rewritten for the Mac. 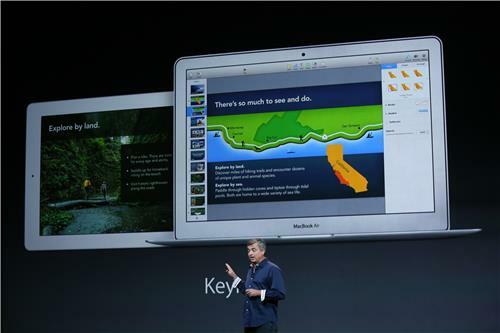 Cue says iWork now has "full file compatibility." 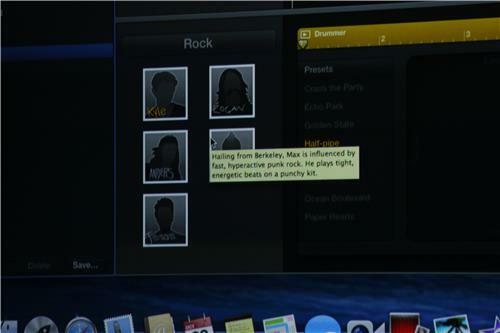 Some new tweaks like content sensitive keyboards on iOS, as well as an inspector on the side of the screen in the Mac App that puts contextual controls there, based on what you're doing. 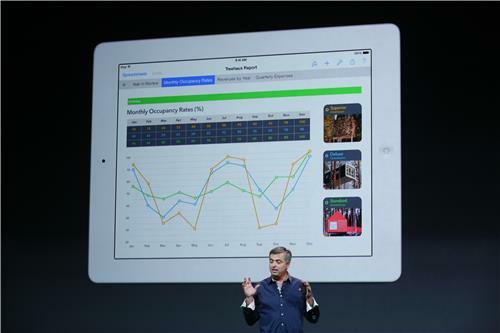 Cue moves to Numbers, Apple's Excel competitor. We're getting a thorough demo of Pages. 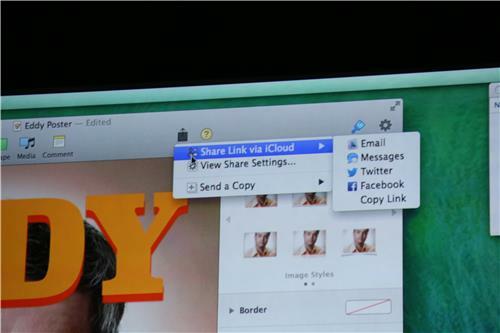 Maybe Apple will do that video where the dude recreated iOS 7 in MS Word. And then onto Keynote (Cue's flying through here) -- he notes that the entire presentation's been doing from within Keynote. 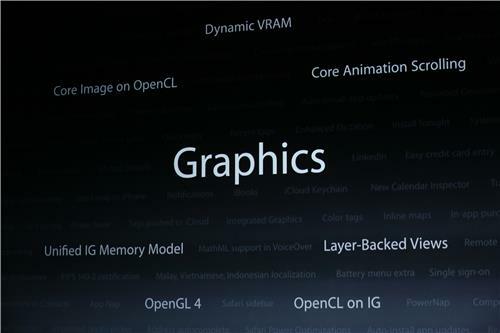 New features include "more realistic" physics with transitions. 500 dollars is in my price range. I hope Apple's warranty is better than the competition. Thanks for joining us, Dan! Did they mention a new iPAd Mini yet today? 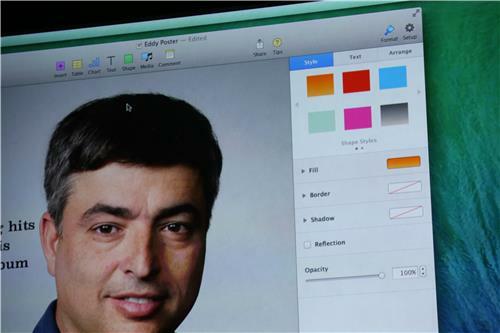 Shirt jokes appear to be the new hair jokes in today's keynote. 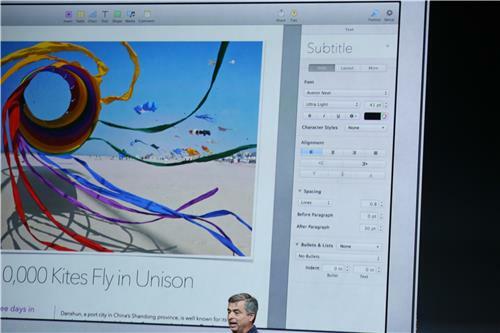 We're getting a demo of iWork now. 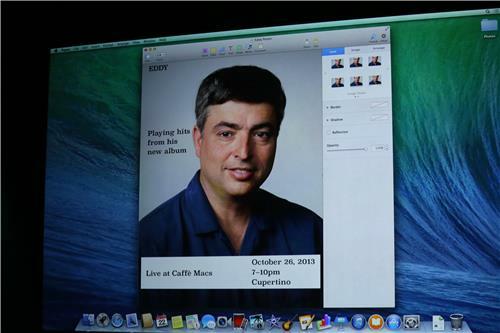 Eddy's standing across from Roger Rosner, Apple's VP of iWork apps, and Rosner's dressing up a Pages doc with a headshot of Cue for a made-up music concert. 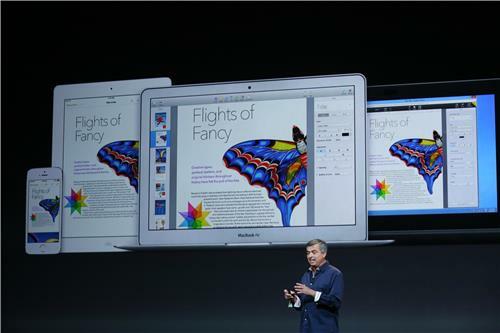 Apple reps are walking through Pages and Keynote.